CHICAGO – May 29, 2007 – Midway Games Inc. (NYSE: MWY), a leading interactive entertainment industry publisher and developer, today announced that Mortal Kombat®: Armageddon™ for Nintendo's Wii™ home video game system has shipped to retail outlets nationwide and is available at a U.S. MSRP of $49.95. Mortal Kombat: Armageddon features a new control scheme, a completely revamped Endurance Mode, and a new kharacter - Female Khameleon. "Mortal Kombat: Armageddon brings Midway's top-selling and award winning franchise to the Wii expanding the experience to a broader audience with its simple and intuitive gameplay," said Steve Allison, chief marketing officer, Midway. "The new control scheme makes it easy for the novice player or non-gamer to pull off special moves and fatalities just like a master martial artist." 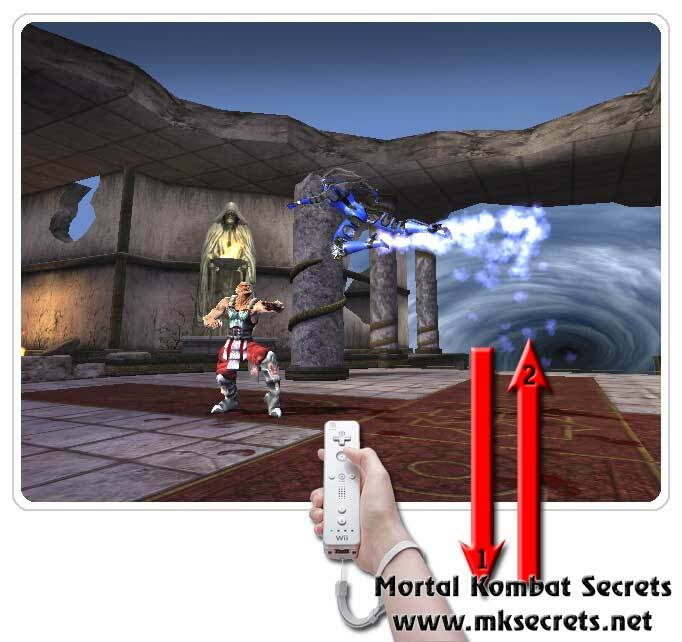 The control scheme in Mortal Kombat: Armageddon has been completely re-tooled to take advantage of the Wii's unique WiiRemote™ and Nunchuk™ Controllers. 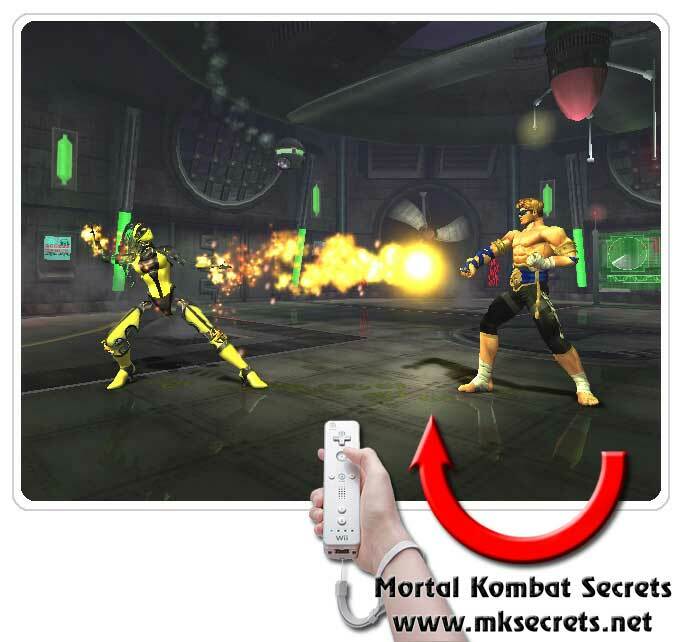 With all of the infamous super moves and fatalities executed via the WiiRemote™, even the most novice gamers will be creating their own fatalities. Mortal Kombat: Armageddon also supports the Nintendo GameCube™ Controllers and Classic Controllers. Mortal Kombat: Armageddon boasts new, exciting content for the Wii, including a new character, Female Khameleon, and, appearing for the first time on console, a deeply enhanced Endurance Mode which allows gamers to test their true fighting stamina. 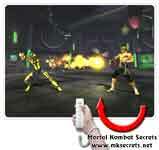 An advanced Motor Kombat mode, complete with super moves and death traps, allows players to utilize the latest in WiiRemote driving technology when playing in single-player mode or with up to 4 players. Mortal Kombat: Armageddon also includes a customized Kreate-A-Fighter Mode, a unique Kreate-A-Fatality System, and an entirely revamped and improved Konquest Mode. For more information about Mortal Kombat: Armageddon, please visit http://www.midway.com. Mortal Kombat®: Armageddon™ arrives on the Wii™ with the most complete roster ever, including more than 60 fighters from the entire Mortal Kombat® universe (past, present and future), a revolutionary Kreate-A-Fighter mode and a Kreate-A-Fatality mode. With Konquest mode and a new Endurance Mode, Mortal Kombat®: Armageddon™ promises to be the most complete, intensely lethal, fighting experience ever! 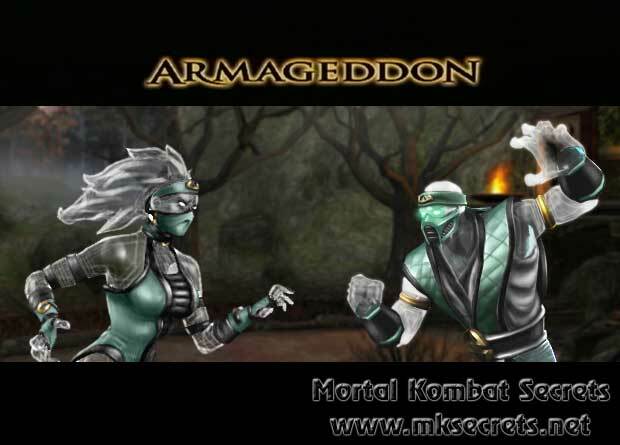 You can buy Mortal Kombat: Armageddon for the Wii from our online store. You can download this and all other Fighter Of The Wiik videos here.